"How you do anything is how you do EVERYTHING." Virtuous. How you workout represents the kind of person you are. Notice the kind of workout habits you have? 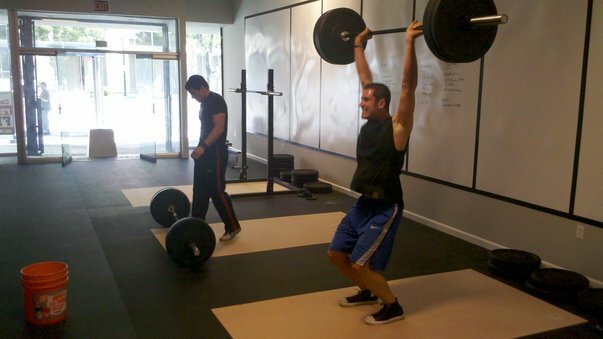 Notice how you react to certain workouts or movements mentally? Workout when you don't 'feel' like it? Give it your all when you are working out? With your family life? At your job? I can a lot about a person by how they workout. And I am not talking about skill or strength level. I'm talking about passion, determination, wanting to be pushed/challenged/motivated. If you want the most out of your health and FITness, you probably want the most out of the rest of the aspects of your life. And for those of you I'm talking about, I applaud you!